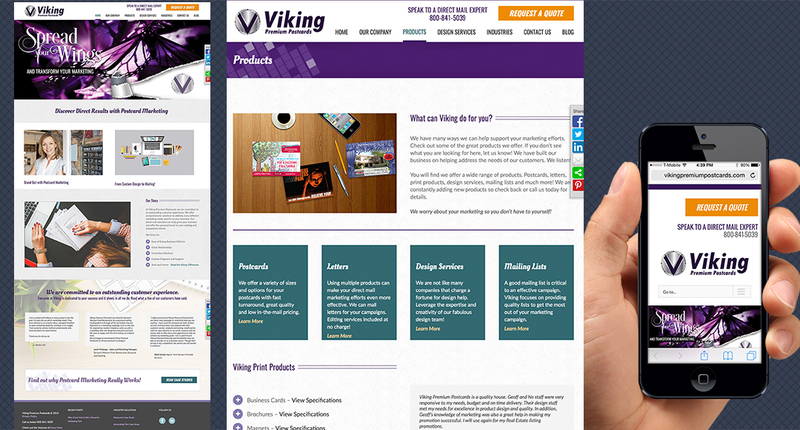 Viking Premium Postcards website redesign. Website offers ease of use and an effective way to present the businesses products and services. Social media integration, content assistance, custom design. Techie stuff: Customized Avada Theme, Gravity forms.